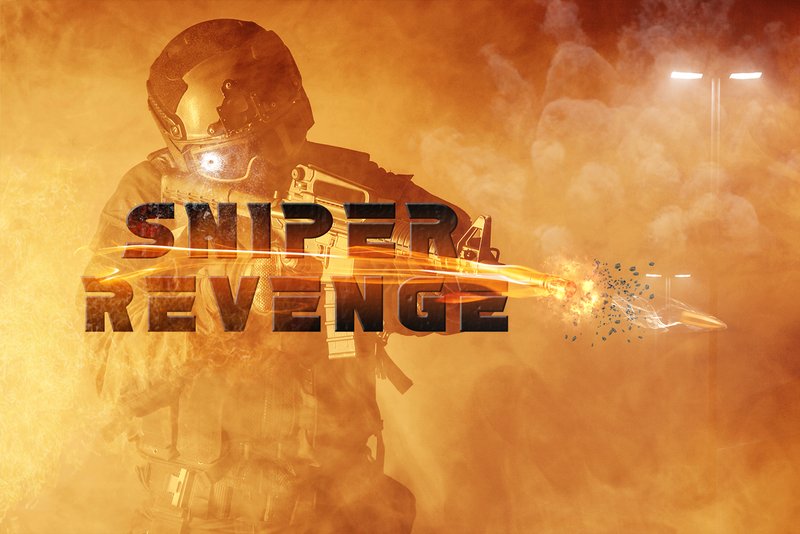 After more than six months of development and improving our shooter engine, we've just released a new game, Sniper Revenge, with many features, and new amazing scenes, maps, and enemies. 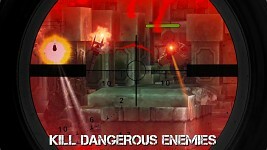 You can read more about this game and also download it. It is already available for Android.... Year 2029. After a long economical crisis and many nations in the brink of war, a tired world has turned its eyes to Kora, a mystical religious leader. 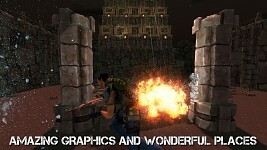 You are a frontline commando, with a small army at your disposal, sent by the United Nations to recover the temple and "neutralize" the leader Kora. Given the low number of soldiers under his control, you will have to use guerrilla tactics in order to achieve your goals. A world without beliefs now has a person to trust. Will you let them down? 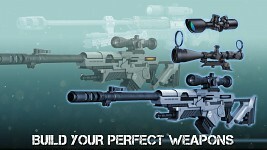 Sniper Revenge is a first person shooter where you must use your sniper gun or rifle to fight a hopeless battle against zealots and contract killers preparing to conquer the world. The temples must be assaulted, the leaders must be shot and free souls must fight for rationalism. 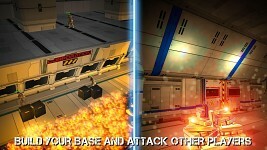 - Build your very own base and fight online!